This is a 15-minute podcast on the B2B Growth Show hosted by Jonathan Green and the founder of Sweet Fish Media, James Carbary. The hosts interviewed the coolest guy in SEO, Kris Reid about Reputation Engineering and Management. 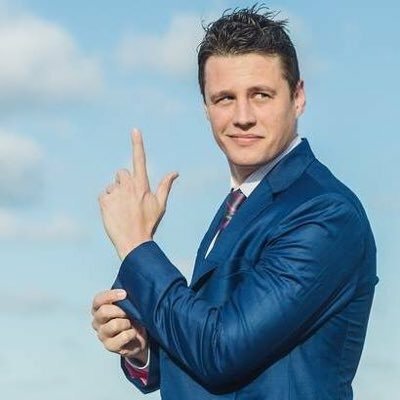 James Carbary is the founder of Sweet Fish Media, a podcast production agency helping entrepreneurs and executives of B2B companies learn new ideas, tools, systems, and processes needed to grow their businesses. He is also the co-founder of Love People Better, a movement directed on helping people love the people in their life better, and a contributor for Huffington Post and Business Insider. He co-hosts The Growth Show together with Jonathan Green, the chief storyteller of Sweet Fish Media. The latter is a lawyer who finds the internet more interesting than his current job. 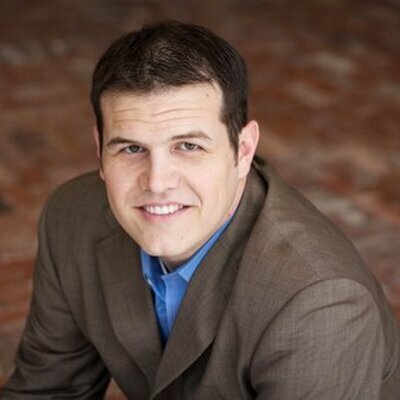 Jonathan moved to Florida to join Sweet Fish Media and contributes a lot to its growth as a podcast service and content provider. In this 570th episode of The Growth Show, they invited a guest who is also known as “the coolest guy in SEO”. He is none other than Kris Reid! Before Kris started his career in SEO, he was once a software engineer who worked for a financial institution in Europe. Then, there came a time which shifted his course. He backpacked around the world then developed an online game, which paved his way to learning the art of online marketing. Later, this became his passion. To make the story short, that’s how Ardor SEO came to be and it’s continuously growing until the present. Currently, while based in Phnom Phen, he is virtually connected to his staff in Thailand, Australia, and the Philippines. The interview commences with the question,”what is the difference between reputation engineering and reputation management?”. Kris says that reputation engineering is more likely to be the innovative side of building your online reputation. It is the action plan you take to rank up your personal name, brand name, or an individual product name. On the other hand, reputation management is just merely fixing up the bad stuff especially the negative comments appearing on social media and other websites like Glassdoor. Simply put, it’s more like a damage control job. Kris says that in order to rank your website, you need to make sure that your keywords, content, and links are well structured and planned for. Getting more visitors to your website isn’t achieved by creating full-loaded contents to your site. The keywords you use play an important role in ranking. In order to link the right keyword, you need to find out what users are searching for in order to find you. If you want your product to rank in a certain geographic location, try testing keywords from other location to determine their popularity, and try using the keyword for yourself. Google is mainly particular in indexing keywords which people link for or users read and talk about. Creating content isn’t simply as writing as you want. Your content must tell something unique and that would make readers stick to it until the call-to-action part of your page. There is a big difference between creating your contents and getting your contents read. As a rule of thumb, content creation must only take 20% of your time while getting it to your target market should be 80%. Also, you don’t need to fill your site with too much content without even thinking of linking to other websites. Creating the best and unique content that will make your products and services known is an important aspect of building your online presence. However, your online presence isn’t enough as building your domain authority must be your goal. In order to do it, you must emphasise providing value to your clients first before you can build your authority. 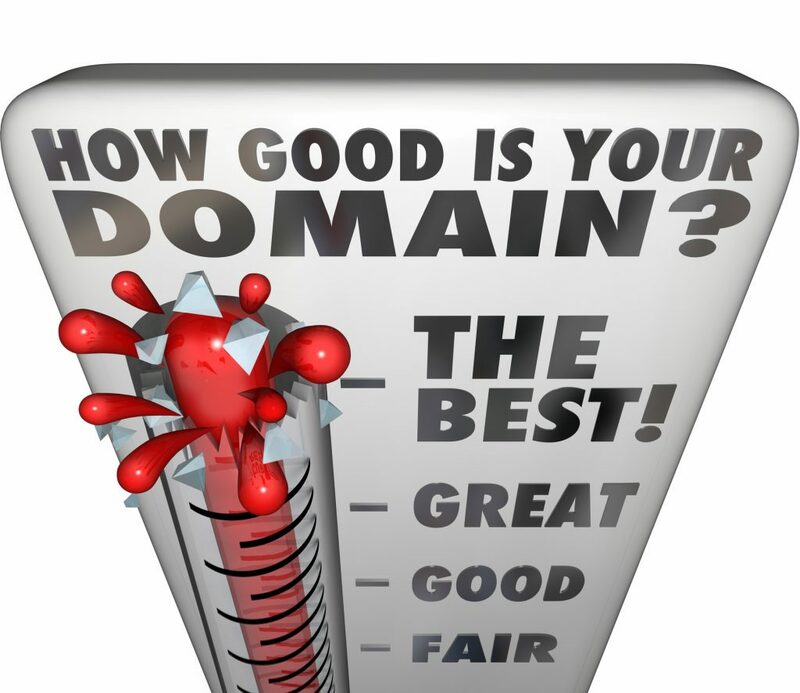 Domain authority comes with enough content but with many other websites linking to you. It’s what the greater community is doing with regards to your website that matters to Google. If no one’s linking to you, it means that your content is rubbish, and Google won’t be indexing it. Because of Google’s tremendous effort to filter high value contents, many people resort to what is called as Black Hat SEO. It’s when websites manipulate links for them to rank. It may give a good return, but only for a short while. Kris emphasises the importance of building your domain authority and online reputation. That is why reputation engineering must take the crucial part of SEO. He also adds that building your reputation will take you a lifetime, but it only takes a few seconds to ruin it. 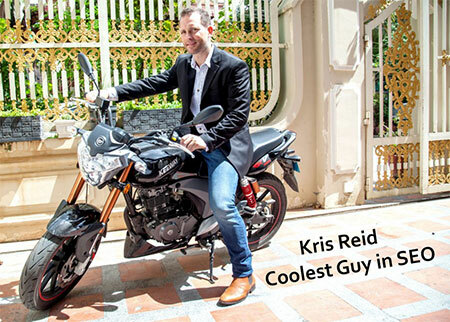 If you want to know more about reputation engineering, just Google “the coolest guy in SEO” and book a date with Kris Reid. Listen to the full podcast of the B2B Growth Show Episode 570 featuring the coolest guy in SEO on iTunes, Sweet Fish Media, Stitcher, Player FM, Mixcloud.